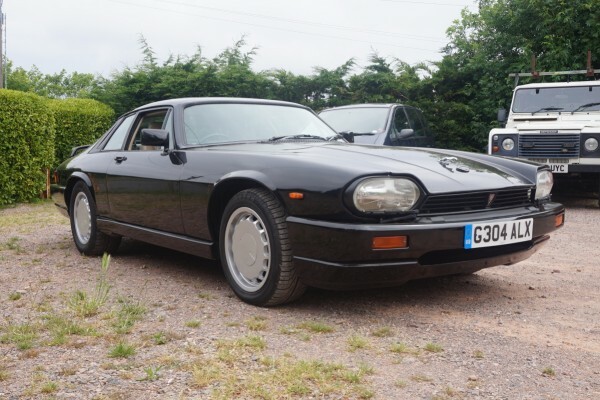 This is a rare XJR-s and there are not many of these cars to be found. 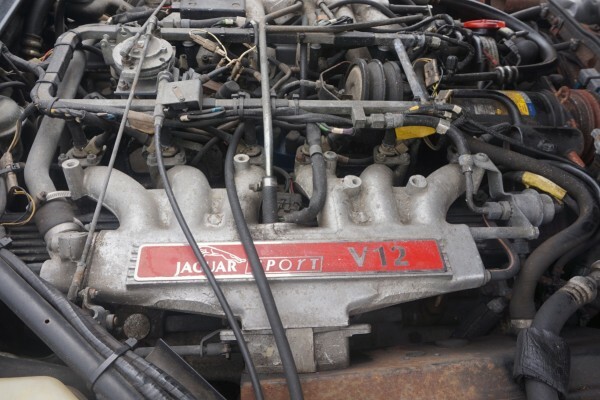 This example comes with a very comprehensive history file.14 stamps in service book all bar one main agent stamp. 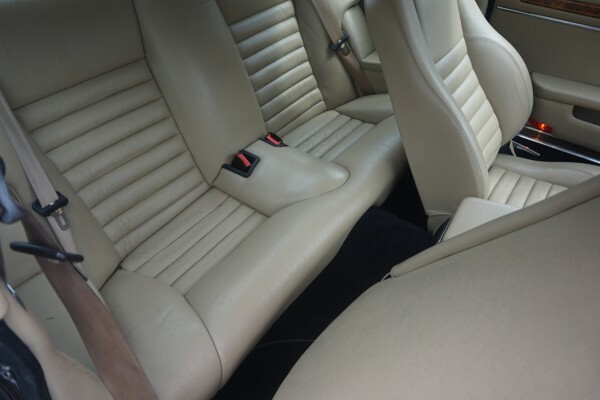 Complete leather book pack 14 old mots * 9 invoices from Elite cars Jaguar Specialist. 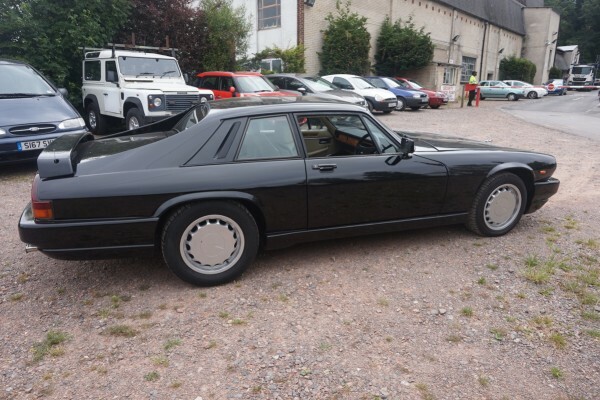 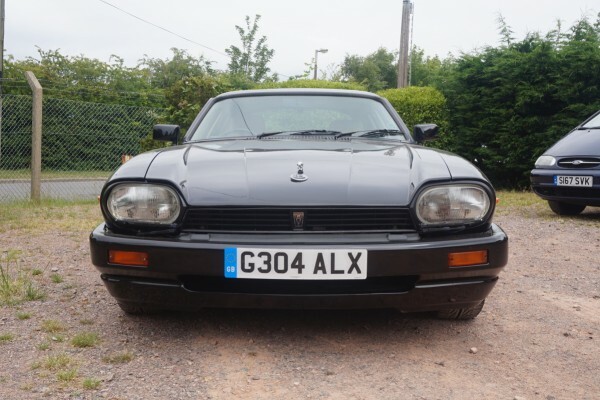 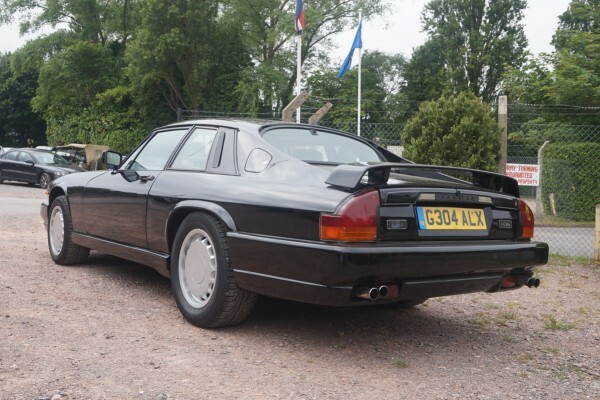 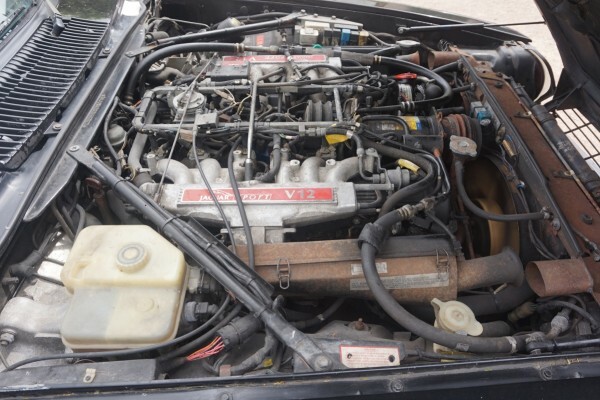 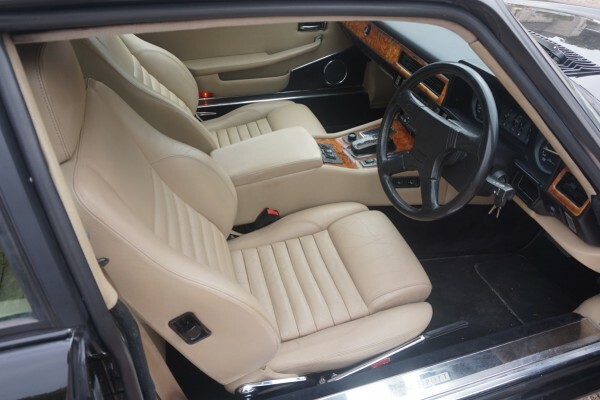 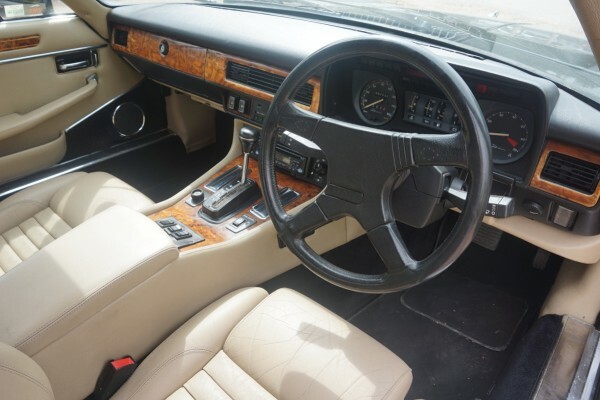 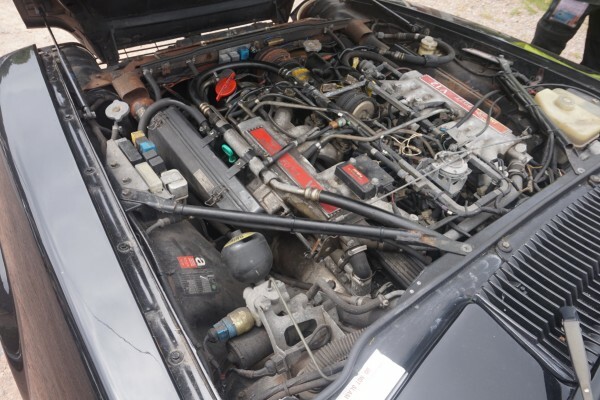 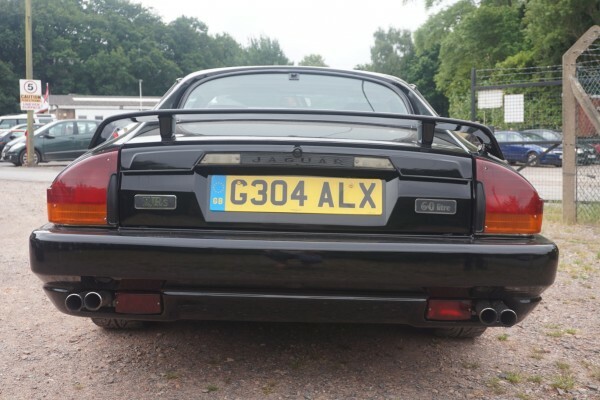 Please note in 1984 Tom Walkinshaw announced his intention to a range of special XJS coupe under TWR sport called XJR-S. Fitted with a6.0 litre engine producing 380 BHP & a top speed of 170mph. 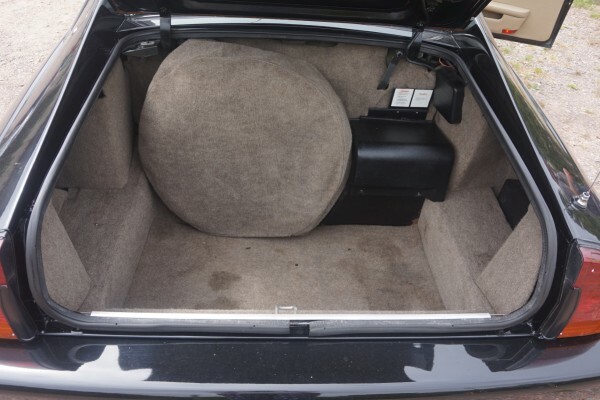 This is a private entry not mint ,but a very usable car to enjoy.